What Makes Content Creation So Important Anyway? 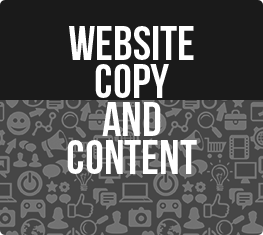 SEO otimized content for your entire website.. From home pages to FAQs, our Content Manager will design everything you need to ensure your website is crisp, clean, and easy to understand. 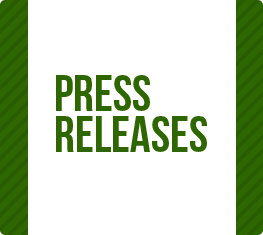 500 word Press Releases written and submitted to over 500 sources for publication. Perfect for monthly promotions or company accouncements. Need a script? We’ve got you covered. 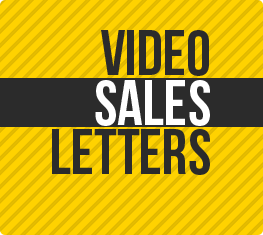 Our video scripts follow the 21 step sales formula to develop curiostity and direct interest towards your offer. 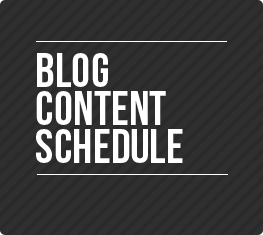 Designed by the fiscal quarter, CIRIUS marketing’s Blog Content Schedules includes 28 blog posts per 3 month period. 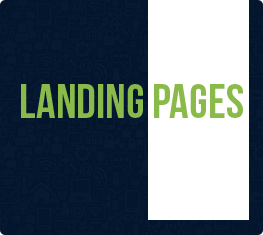 SEO optimized content that enagges guides your prospects through every part of the purchase decision. Give your customers a free gift without spending a dollar on product. CIRIUS marketing’s Lead Magnet design includes the development and implementation of a free giveaway that pushes your customers through the sales funnel. 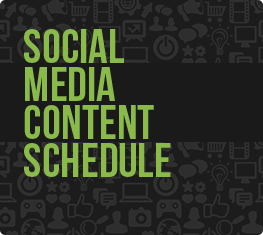 Designed by the fiscal quarter, CIRIUS marketing’s Social Media Content Schedules are complete with 18 social media updates a week from 5 different catagories, for endless ways to enagge your online community.